The bohemian style poncho you'll love all year round. 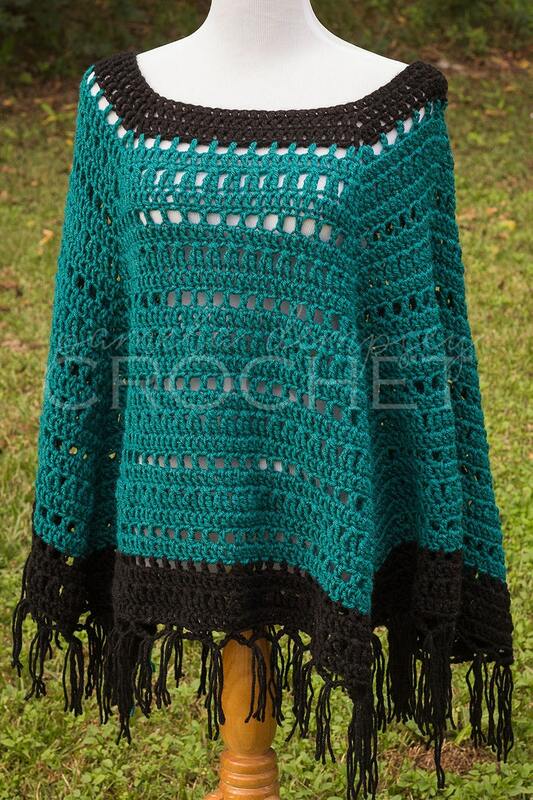 This fringed, hand crocheted poncho works well as an extra layer on a cool fall day, or an easy summer cover-up at the beach. Poncho can be worn two ways for different looks. 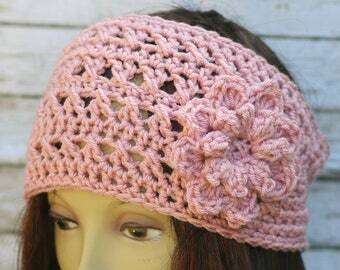 All items are handmade by me and will ship within 72 hrs of receipt of payment.